This is London advice the way a friend would give it to you: fiercely opinionated, funny, and brimming not only with advice about what to see and do, but also what's not worth your time. Whether you want to see Big Ben or the Harry Potter studios, Trafalgar Square or the V&A, London is a city with an overwhelming number of attractions, lodgings, restaurants, museums, and shops. Author Jason Cochran is the guide you want to have a pint with, bringing culture and history to life with wit and plain talk--it feels like he's right there with you. 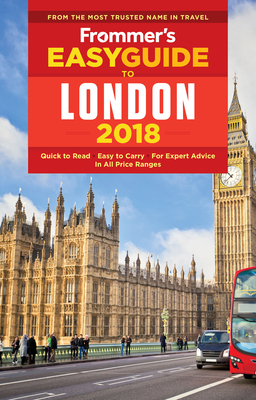 Whether your budget is large or tight, you'll see London like a local--something many guides claim but none do as well as this one.